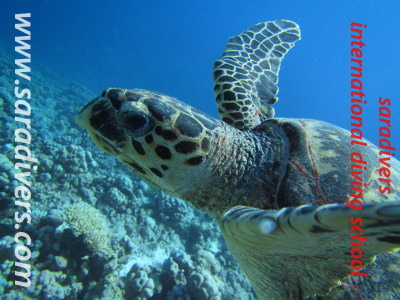 Dive trip for Red Sea North, Red Sea South, and Red Sea Deep South by fully equiped luxuary Safari boat. 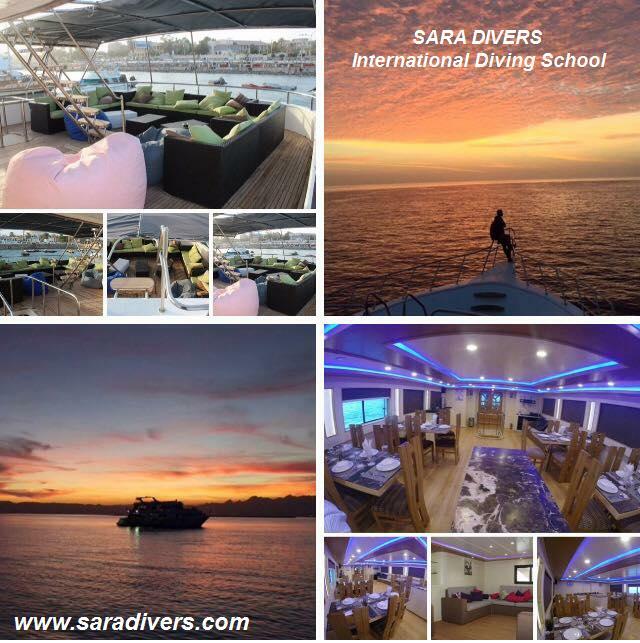 3-6 days, 2-4 dives a day. Tanks and weights, all meals and soft drinks are provided. 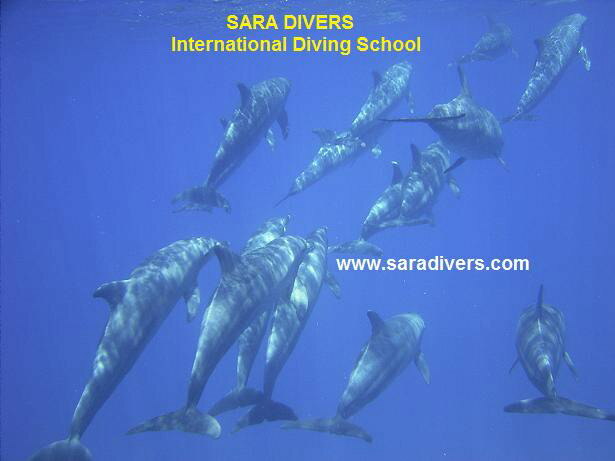 Rental equipment, National Park fee, Dive Medecal are additional cost. 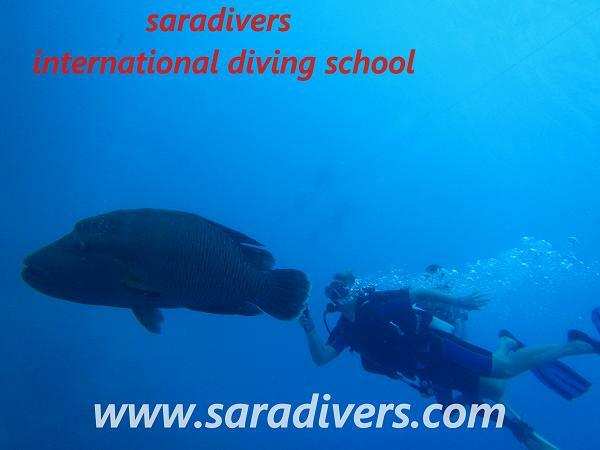 Hurghada to Red Sea North, (Shaab Ali, Abunahas, etc), Wreck Diver SP avairable. Marsa alam to the Red Sea Deep South. Full of untouched coral, hundreds of dolphins, and more.